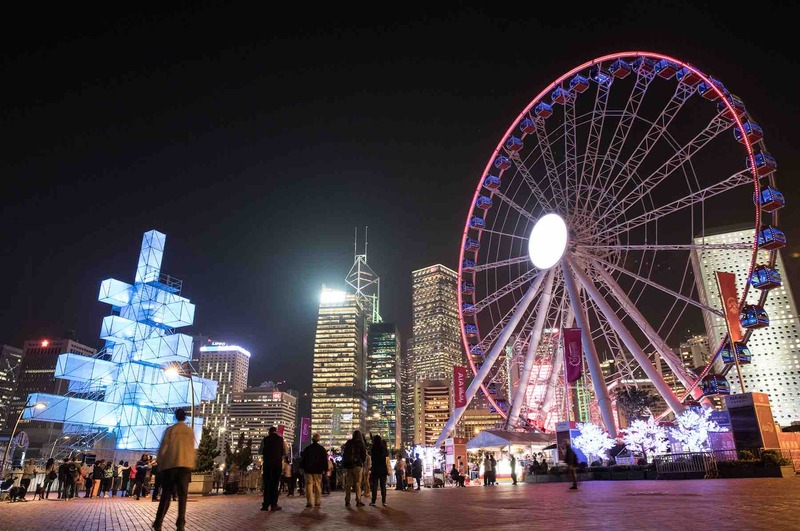 This festive season, Hong Kong’s winter skies and shores will shine even more radiant with dazzling masterpieces within the city. 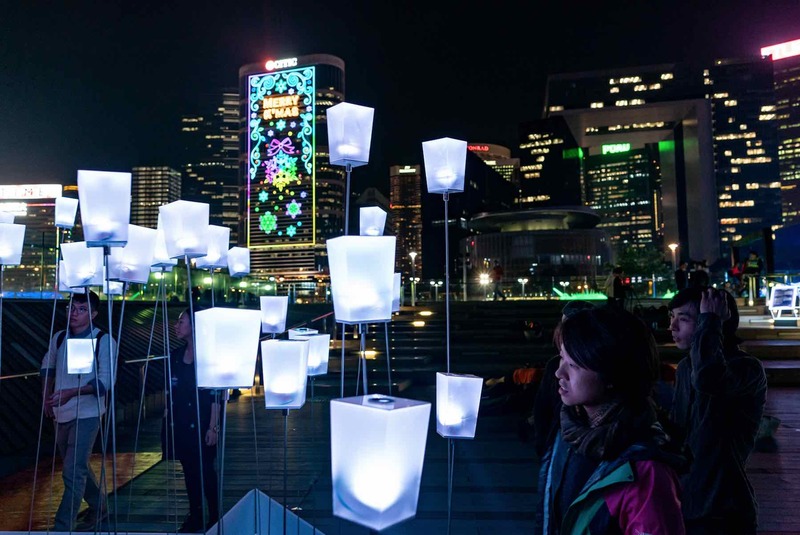 From 29 November 2018 to 24 February 2019, get ready to feast your eyes on the inaugural edition of Hong Kong Pulse Light Festival 2018 – the largest open-air light festival in Hong Kong. 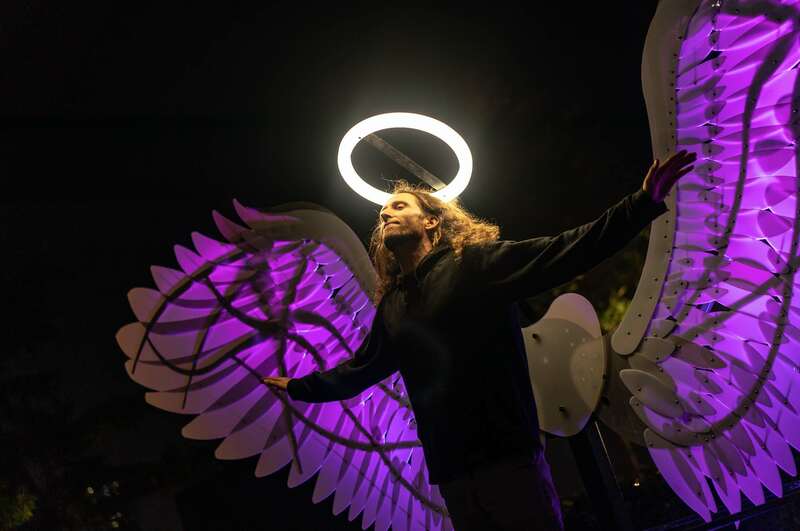 From enhanced “A Symphony of Lights” light-and-music show to the brilliantly lit installations by artists from across the globe, the dazzling artistic light displays will wow your senses this winter. 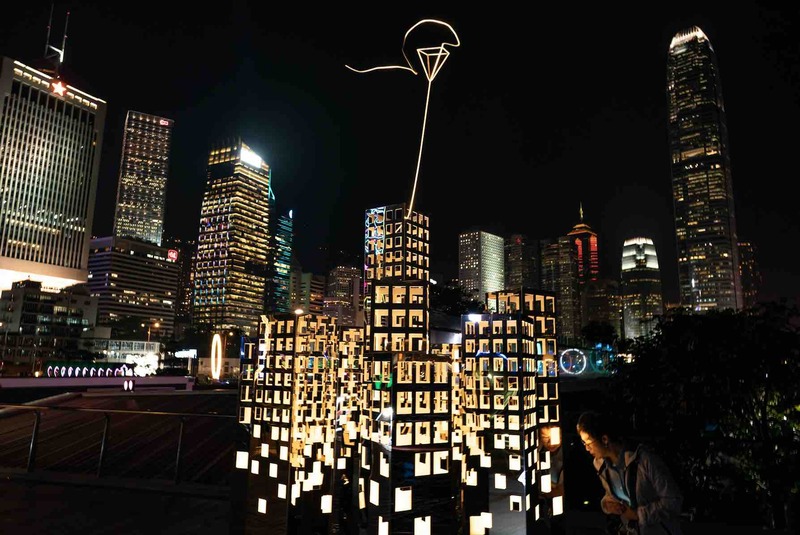 Artists from around the world will be displaying their light-inspired installations along Victoria Harbour, brightening up this winter in Hong Kong with a magically incandescent experience for all. 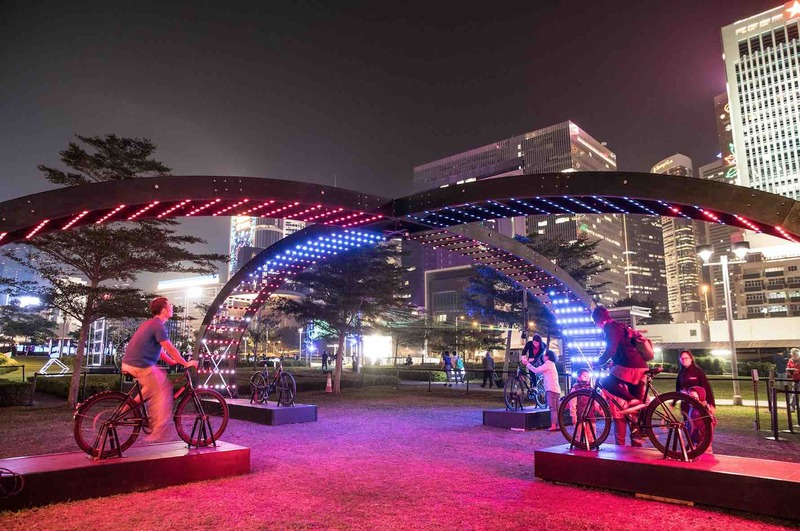 The International Light Art Display will turn the city into an interactive light art playground by featuring 14 of the best artworks that have toured other world-famous light festivals, alongside 4 symbolic Hong Kong installations by local artists. 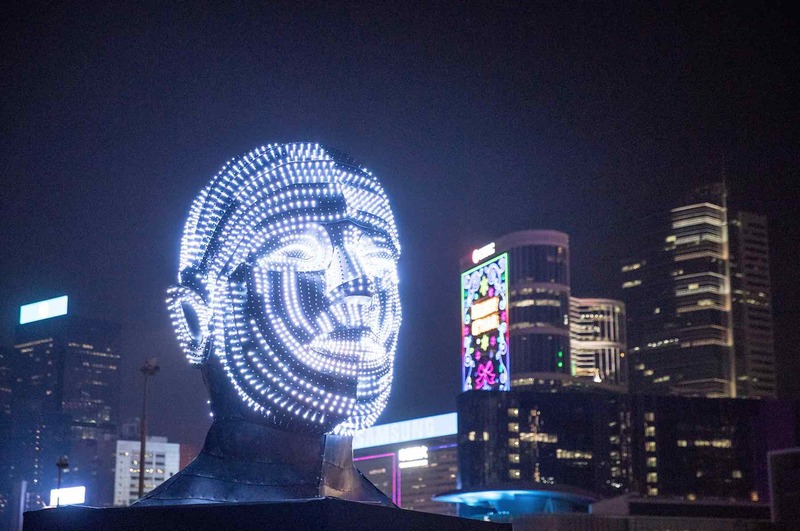 The creative luminescent displays offer a futuristic interactive experience in addition to Instagram-worthy photo opportunities, including The brilliant cephalic illustration “Talking Heads” by Viktor Vicsek from Hungary will come to life via animated facial expressions that change colours at night. Interactive light bicycles “Lightbattle X” by VENIVIDIMULTIPLEX from the Netherlands will be on display for spectators to immerse themselves in a competitive and warm-spirited racing game; whereas the premiere exhibition of “Bat and Coin” by the Daydreamers from Hong Kong turns the traditional pawnshop sign into a larger-than-life illuminated silhouette. 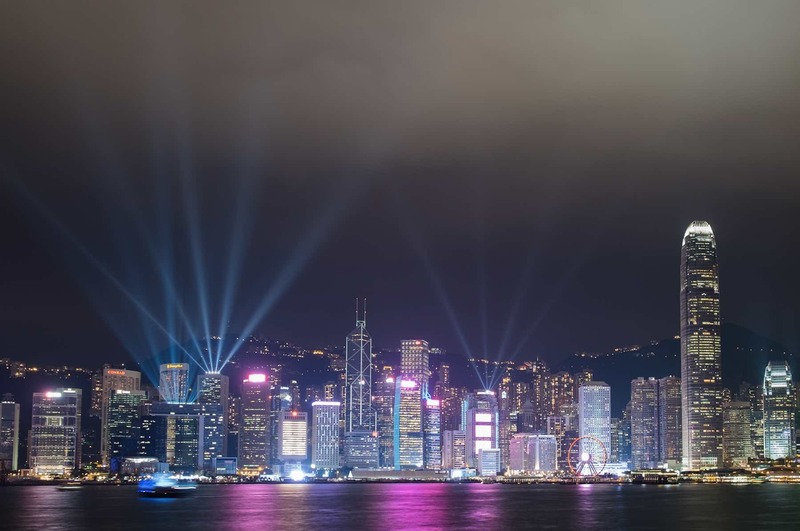 Dubbed as one of the world’s most spectacular light shows, the marvellous “A Symphony of Lights” nightly light show along Victoria Harbour will be further enhanced this Christmas and New Year. The additional skyscrapers participating in the coordinated production and pyrotechnics from building rooftops adding highlights to the show on selected evenings will usher in the holiday season. A 25-metre-tall artistic reinterpretation of the traditional Christmas tree will be installed adjacent to the Observation Wheel. The “XTree” by France’s 1024 Architecture is made with lit-up metallic scaffoldings that represent branches and augmented by strategically placed light decorations that dance to a matching soundtrack. 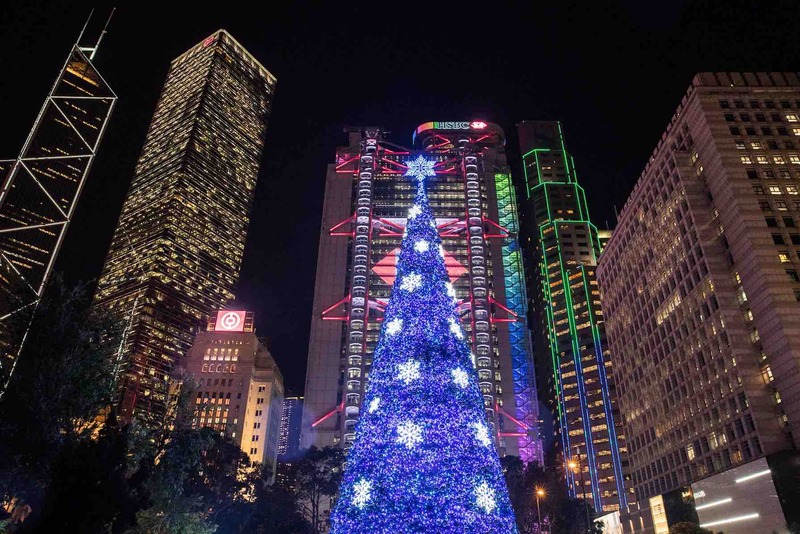 Hong Kong’s Christmas atmosphere is further enhanced by the much-anticipated iconic Christmas Tree at Statue Square, enticing visitors with its sparkling festive display. 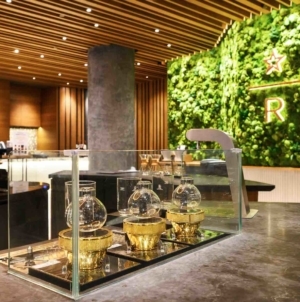 Along with a range of magical winter celebration activities taking place at key attractions across the city, festive seasonal events and night tours, these festivities promise to spice up visitors’ holiday season with an unforgettable visual voyage in Hong Kong.